How to Find the Right Lawn Mower Repair Service Provider? 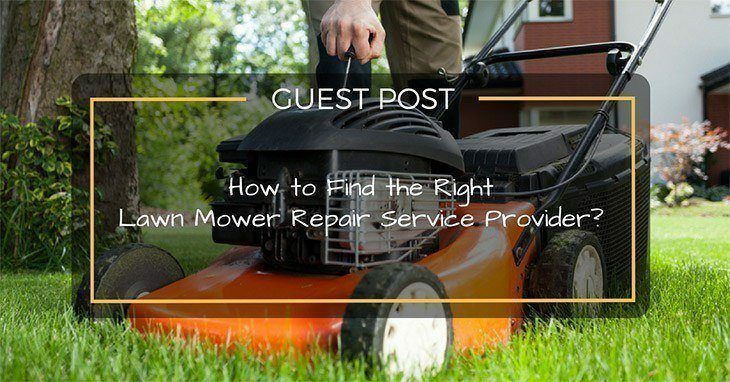 →How to Find the Right Lawn Mower Repair Service Provider? Regular lawn mowing keeps your lawn healthy and eliminates all the insects from the lawn grass. There are so many tools that are used to cut, trim the grass and lawn mowers are one of them and it is important for all the homeowners who have lawn use this tool on daily basis to trim the grass and prevent from the pests. Also, when you don’t mow your lawn regularly the wild plants grow up everywhere in the yard and eat the fertility of the soil and when you use something constantly the wear and tear inevitably occurs on that particular thing and same goes for mower. Regular use of it can bring damage on it so to keep it in working condition one must repair lawn mower time to time. After recurrent uses of the lawn mowers, you can find some difficulty in running its motor and blades. In this case, you need to change the blade, and you need to repair the mowers by hiring some reputed lawn mower repair services. Since this is the kind of task that cannot be done by oneself, in order to fix it, one must opt for lawn mower repair services. However, so many companies operate in the lawn mower service area, so it can be bit difficult for you to choose the right repair service among all. 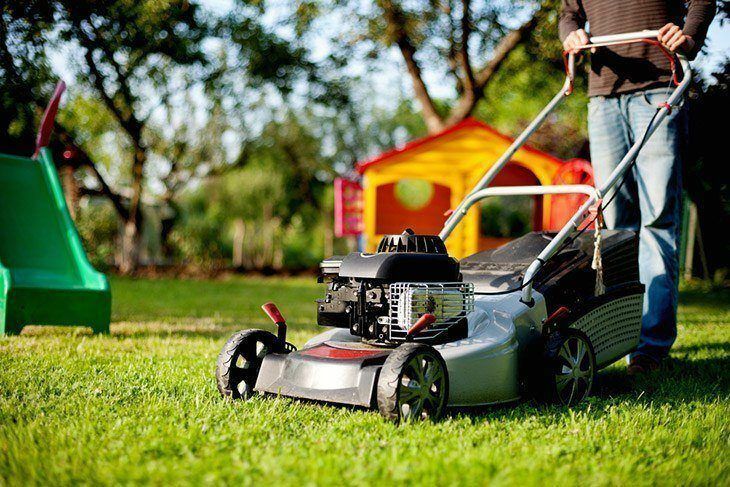 Choosing the right lawn mower service is essential as a phony repair service provider can just worsen the situation by overcharging you and not providing proper services. Always look for price of repair that all the mower services offer and it should not be more than the actual price of the mower. Repair prices should not be high as mowers are not that expensive and so, you can also be in profit if you replace them. You need to ask for the quote from their official website and then you can compare their price range accordingly. You need to find some affordable lawn mower services in your locality and you have to check their experience before hiring. When the repair workers arrive at your doorstep, the first thing you ask them is to provide you their identification to make sure that they are not imposters trying to deceive you in the name of providing repair services. When the repair work is complete, ask for an invoice and make sure the bill is legitimate with the company logo on it. Make sure all the details of the repair work are mentioned in the invoice. In case you get any parts replaced, ask them to give you the old part back so that you know they are not cheating you by fixing the old part and charging you for a new one. Above all, instead of looking for repair companies, you can contact the company where you purchased your lawn mower and ask them for repair services as most of the companies provide repair services to their customers even after the warranty period is over. It is the most secure way to get the right services as you already trust them and the company selling the particular brand of the lawn mower you own would have a detailed knowledge of its functioning and repairs. So, these are some points that you should always remember while seeking for repair services of your lawn mower. Also, to keep the machine around in a working condition for a long time you must do care of your machine but that doesn’t mean your machine won’t require the repair it would but then you would know where you should take it for repair. 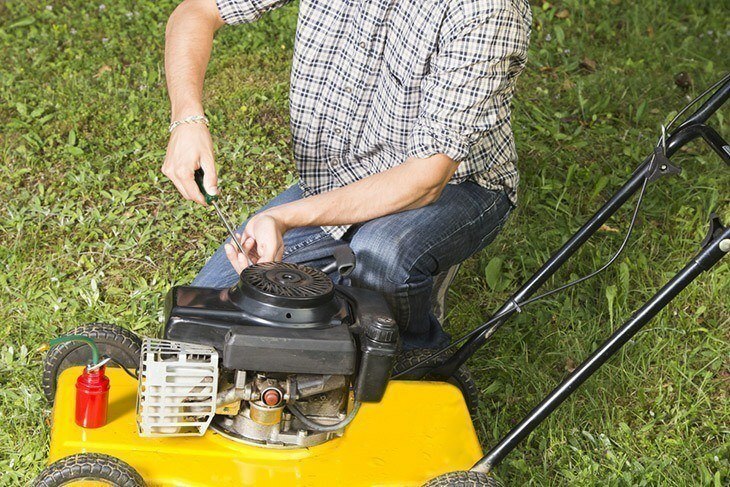 ​Why would you repair the lawn mowers? If you replace your lawn mowers then you need to spend huge cost at a time and it is better to repair the old lawn mowers by these servicing companies. 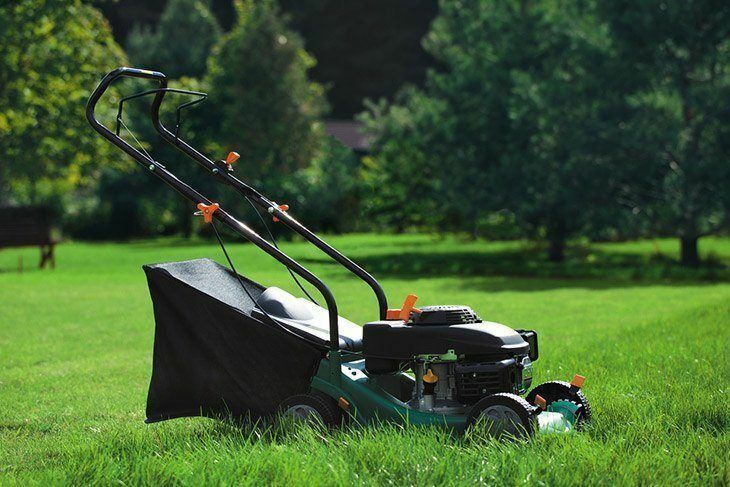 They can easily fix the problems with your mowers and if you face some operational problems in your mowers, then you must check the motor and the blade of the lawn mowers. Sometime, they will clean the inner bucket and change the blade to fix the lawn mower problems, and it will cost you a few pounds only. Of course, the choice is simple. Why spend hundreds when you can save by just some repairing work. Remember, if you maintain these machines from time to time and take care of it regularly by doing things like putting them in dry place, cleaning its blades and covering them while it is not in use, then you can use it for long period. However, in case of the internal parts functioning properly but the outer parts being broken, you do not have any other choice but to contact repair service provider and get it fixed as defective outer parts make the functioning of the lawn mower impossible.